I just got off the phone with Amine Zaitzeff (pronounced Amina), matriarch of the Zaitzeff empire she runs with her two sons, which spans the Financial District location (map) and the new spot at 18 Avenue B in Alphabet City. 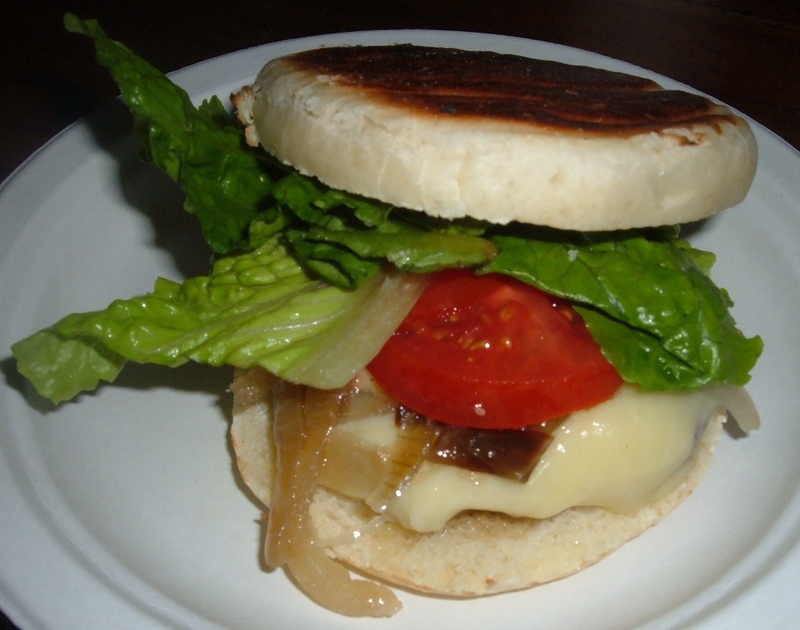 Zaitzeff is known for serving their grass-fed burgers on Portuguese Buns. My point in telling you this is that after our conversation, I came away with a new appreciation for Zaitzeff and their philosophy: Good food in a good atmosphere, something I can dig. That and a secret recommendation I was given which will make a meal at 18 Avenue B even better. Although the burger I ate down in the Financial District didn’t impress me, I credit that to two things: 1) showing up at the height of lunch hour on a cold, windy, rainy fall day and 2) my seat in the storefront shop provided no protection from the elements, making me and my burger cold.